Disappearances make for some of the world’s most fascinating unsolved mysteries, as it’s always baffling when people go missing and no trace of them is ever found. However, it’s even more baffling when multiple people manage to go missing at the same time. In some of these cases, it seems like abduction is the most likely scenario, but you’d think that successfully abducting more than one person would be an insanely difficult task. In other cases, it is nearly impossible to dream up a concrete theory about what happened to these people. On December 23, 1974, 17-year old Mary Rachel Trlica, 14-year old Lisa Renee Wilson and 9-year old Julie Ann Moseley (a.k.a. the Fort Worth Three) went Christmas shopping together at the Seminary South Shopping Center in Fort Worth, Texas. The girls never returned home and their locked car was discovered in the mall’s parking lot at 6:00 that night. There were Christmas presents inside, indicating that the girls had done their shopping and returned to the vehicle at some point, but what became of them? The very next day, Rachel’s family received a letter which was supposedly written by her. She claimed the three of them had taken off to Houston for a week, but would be back. However, none of the girls ever returned and there are doubts about whether Rachel actually wrote the letter. Over the years, eyewitnesses have come forward with various accounts of what happened to the Fort Worth Three—one claimed they saw the girls being forced into a vehicle by unidentified males, another supposedly saw them sitting in a mall security guard’s truck at 11:30 that night—but none of the stories have ever been verified and their disappearance remains a mystery. On March 25, 1975, the Lyon sisters, 12-year old Sheila and 10-year old Katherine, went to Wheaton Plaza Shopping Center in Wheaton, Maryland. When the girls did not come home that night, their parents called the authorities, leading one of the largest police investigations in the area’s history. Over a week-and-a-half later, the Lyon family would receive a phone call from an individual demanding $10,000 for the return of their daughters. Even though this ransom was left in a courthouse restroom, no one ever showed up retrieve it. The main suspect in the Lyon sisters’ disappearance is a mysterious man carrying a microphone and a tape recorder, who was seen talking to the girls at the mall that day. Two weeks later, a witness came forward to claim he saw Sheila and Katherine bound and gagged in the back of a station wagon being driven by someone who resembled the same man from the mall. However, none of these leads ever panned out, so the identity of this man and the ultimate fate of the Lyon sisters is still unknown. The “Springfield Three” are 47-year old Sherrill Levitt, her 19-year old daughter Suzanne Streeter, and her friend, 18-year old Stacy McCall. They all mysteriously vanished in the middle of the night from Sherrill’s home in Springfield, Missouri on June 7, 1992. Their vehicles and personal belongings were still there, the television was left on, and the only sign of any struggle was a broken porch light. Three has ever been found. 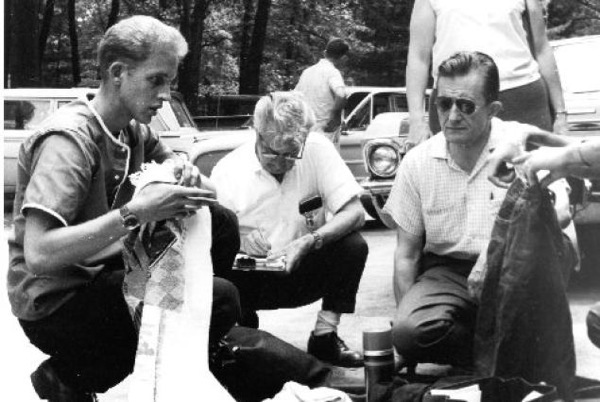 Three young female friends, 21-year old Ann Miller, 19-year Patricia Blough and 19-year old Renee Bruhl, went on an outing to Indiana Dunes State Park on July 2, 1966. They would all mysteriously vanish, leaving their belongings behind on the beach. A couple claimed to have seen the three women entering the lake and speaking with an unidentified man in a white boat before climbing aboard. Neither the woman, the mysterious man nor his boat have ever been seen again. Investigators checked into the women’s backgrounds and discovered that Miller was three months pregnant at the time she went missing. It’s also possible that Blough may have been pregnant as well, and one theory is that the man on the boat was Ralph Largo Jr., whose family was known for performing illegal abortions. All three women also kept horses at Tri Color Stables, which was run by the brother of notorious organized crime figure Silas Jayne. It’s possible that this may have played a role in their disappearance, but none of these leads have ever been substantiated and the case remains unsolved. 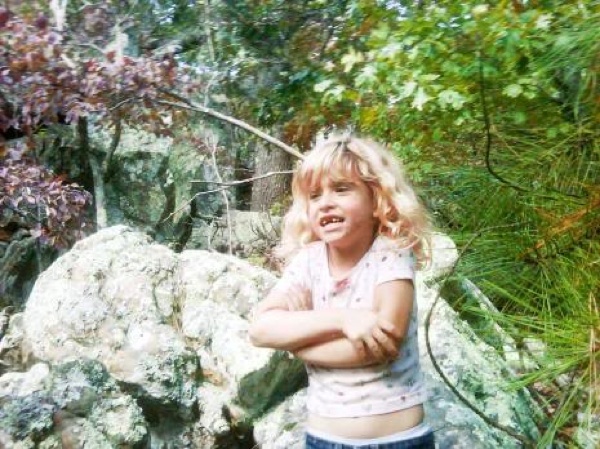 Bobby Jamison, his wife Sherilynn, and their 6-year old daughter Madyson all vanished from a dirt road in a rural area of Oklahoma on October 8, 2009. The Jamisons had supposedly gone out there to look at a plot of land. Their locked pickup truck was found abandoned with their belongings still inside, along with their dog, who was nearly dead of starvation. Even though it was cold outside, the entire family left their coats behind and to make things even more mysterious, an envelope containing $32,000 was found under the seat. 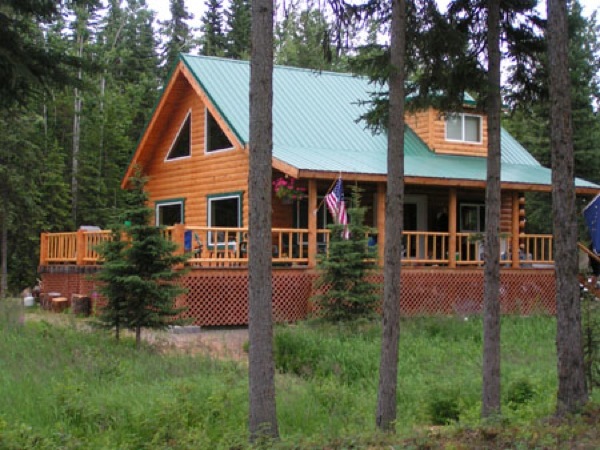 The family had reportedly been experiencing financial problems and also displaying odd behavior during the weeks prior to their disappearance, as both Bobby and Sherilynn claimed there were ghosts in their house. There were no signs of any foul play at the crime scene, causing speculation about whether the Jamison family might have disappeared willingly or gone off to commit a murder-suicide somewhere. However, there’s no strong evidence to support any of these theories, making this one of the baffling and frustrating disappearances imaginable. Joseph and Summer McStay, and their two sons, 4-year old Gianni and 3-year old Joseph Jr., became the subject of the strangest missing persons cases of recent memory on February 4, 2010. A security camera caught the family’s vehicle leaving their home in Fallbrook, California, and it was found abandoned on February 8 at a strip mall a few blocks away from the Mexican border. Authorities eventually checked surveillance footage and saw a family who may have been the McStays crossing the border, but the image quality was too poor to be sure. Three years later, authorities seem to be leaning towards the possibility that the McStays staged their own disappearance and left willingly. However, they had over $100,000 in their bank account which has never been touched, and if that was really them on the surveillance footage, where did they go during the four-day period since they originally left their home? If they did cross the border into Mexico, what happened to them next? Numerous theories have been presented about this case, but nothing seems to hold up or make any sense at all. On February 19, 1979, five men from the Hawaiian island of Maui – Benjamin Kalama, Ralph Malaiakini, Scott Moorman, Patrick Woesner, and Peter Hanchett—went on a fishing trip on a vessel called the “Sarah Joe”. 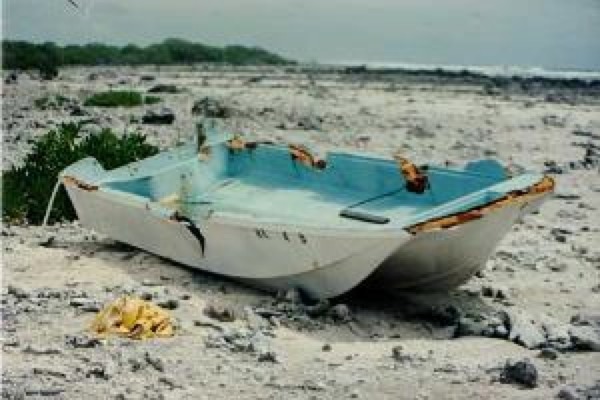 The boat and its crew all vanished after a terrible storm hit the area. It would seem obvious that the five men probably got lost at sea and drowned, but things got really weird in 1988 when pieces of the “Sarah Joe” were found on an island over 2000 miles away. An unmarked shallow grave was also found on the island where the remains of Scott Moorman were buried under a pile of rocks. However, no trace of the other four men was found, so if they were the ones who buried him, what happened to them afterward? And if they didn’t bury him, then who did? To make things even weirder, this island had apparently already been searched a couple years beforehand and no one found the pieces of the Sarah Joe or the grave at that time. The fate of the four other missing men and the mystery of how Scott Moorman was buried remains unsolved. 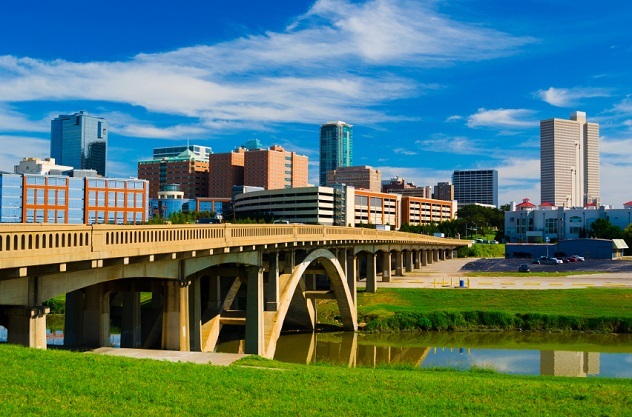 In rural Oklahoma on the evening of December 30, 1999, 16-year old Lauria Bible decided to spend the night with her best friend, Ashley Freeman. Sometime during the night, the Freeman family’s trailer was burned down. Ashley’s mother, Kathy, was found shot to death, but the two girls and Ashley’s father, Danny, were missing. When Lauria’s family returned to the crime scene to some investigating the next day, they found Danny’s remains. He had also been shot to death, but somehow, the authorities managed to miss finding his body! They are numerous rumors about who committed the murders. It was initially suspected that the two girls might have done it and taken off. There were rumors that the local people be involved, or that Danny Freeman was targeted because of a drug debt. 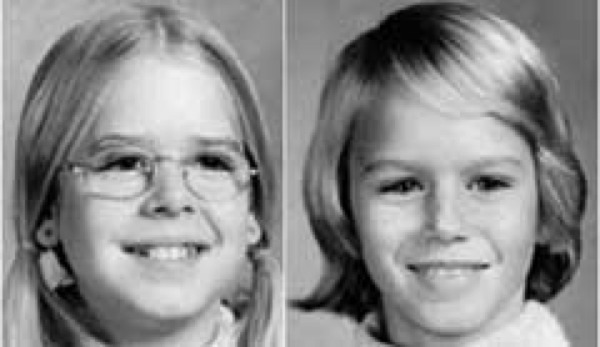 Convicted serial killers Tommy Lee Sells and Jeremy Jones have each claimed to have abducted and murdered the girls. Jones even told authorities that he disposed of their bodies in a mine shaft, but a search turned up nothing. 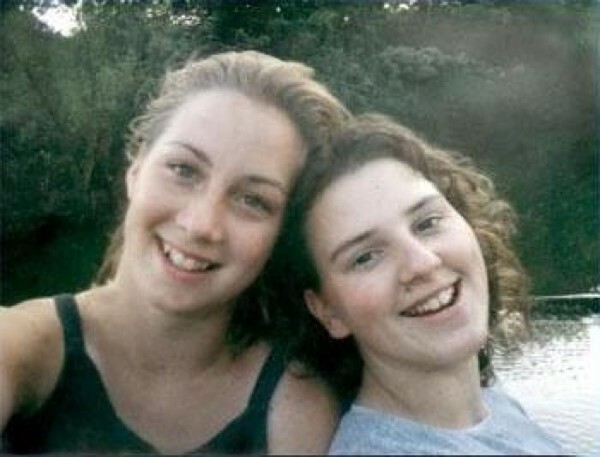 In spite of all these theories, the ultimate fate of Lauria and Ashley still remains a mystery. On September 4, 1978, Margaret Fandel went out to dinner in Sterling, Alaska with her two children, 13-year old Scott and 8-year old Amy. Afterwards, she dropped them off at their home, a rural cabin in the woods, and went back out. Margaret did not return until sometime between 2 and 3 AM, where she discovered food on the counter and a pot of boiling water on the stove. Assuming that her children were spending the night at the neighbors, she went to bed and did not realize Scott and Amy were missing until the next day. At first, Amy’s father, Roger Fandel, was thought to be responsible for their disappearance and a girlfriend of his allegedly asked for $5000 to reveal what happened. As time went on, however, authorities came to believe he wasn’t involved, but no one has any real idea who might be involved. The children may have been abducted by an unknown predator in the middle of the night, but there is no concrete evidence to support any theory. Nearly 35 years later, no trace of Scott or Amy Fandel has ever been found. It’s horrible enough for a family to have a child go missing, but to have FIVE of them disappear in the same night?! That’s exactly what happened to George and Jenny Sodder on Christmas Eve in 1945. Their family had ten children, but after their Fayetteville, West Virginia home burned to the ground, five of them (Betty, Jennie, Louis, Martha and Maurice) were never seen again. 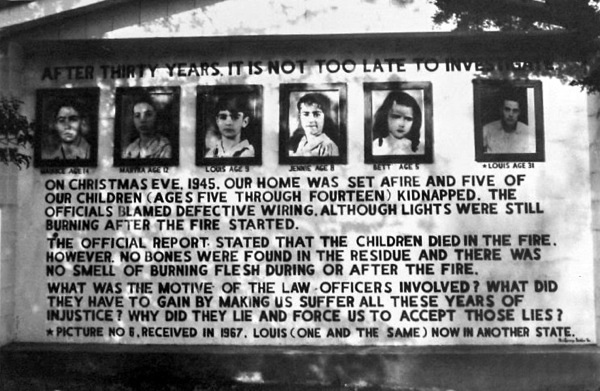 The obvious explanation should be that they died in the fire, but no remains of the children were ever found and it’s extremely unlikely that fire could have completely incinerated them. While the family did find a few remains in the wreckage, they showed no signs of fire damage and may have been stolen from a cemetery and planted there! It is theorized that the fire was started as a diversion to abduct the children as the house’s phone line had been cut and the family’s ladder was found in an embankment 75 feet away. There were numerous eyewitness sightings of the children over the years, and in 1968, the family were mailed a mysterious photograph of a man who may have been a grown-up Louis Sodder. Sadly, George and Jenny both died without ever finding out the truth about what happened. Robin Warder is a budding Canadian screenwriter who has used his encyclopedic movie knowledge to publish numerous articles at Cracked.com. I am also the co-owner of a pop culture called The Back Row.